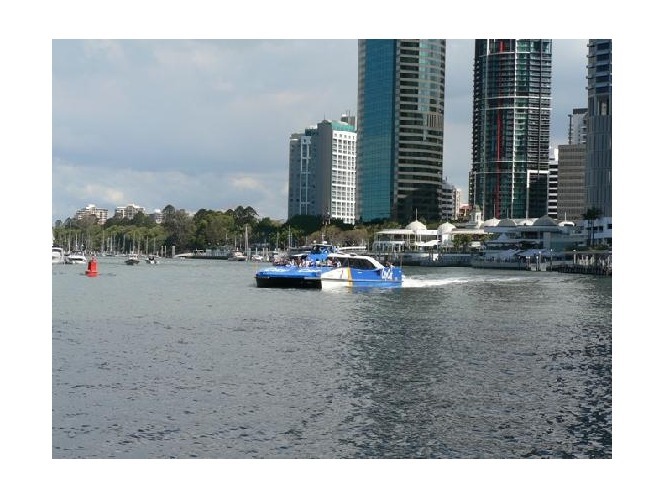 Short-term and long-term Brisbane City CBD corporate and holiday serviced apartment accommodation to suit all budgets in Brisbane Queensland. 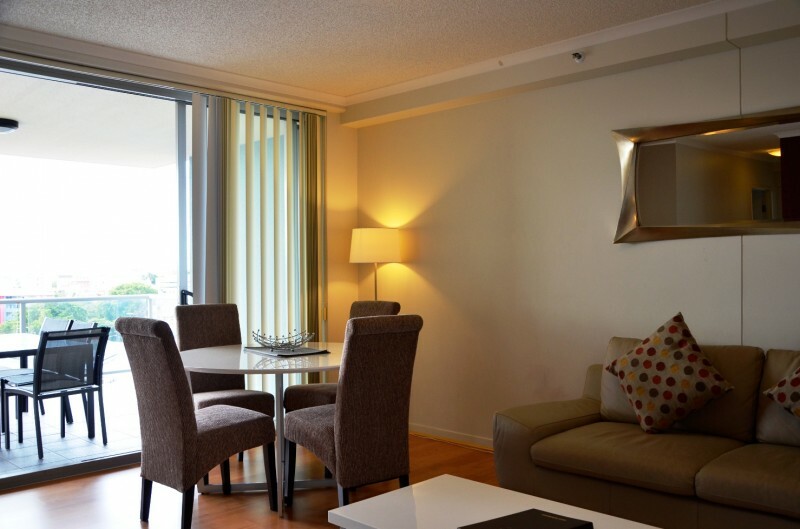 Popular 4-star serviced apartment accommodation on the fringe of Brisbane city CBD, with unlimited FREE Broadband WiFi Internet access and FREE car parking, perfectly located at the intersection of Turbot Street, Bowen Street and Wharf Street. Not cheap - just great value. City hotel type apartment accommodation with fast Broadband WiFi and free car parking for guests, opposite St John’s Cathedral and Cathedral Square, a short walk to Brisbane's Eagle Street in the CBD (300m), near Brisbane’s medical precinct Wickham Terrace Spring Hill (200 meters), near Chinatown (500 meters), near the Brisbane River (three city blocks), near Queen Street shopping Mall and also near the city's Central Rail Station (250 meters to Brisbane's Sofitel Hotel and Novotel Conference Centers). 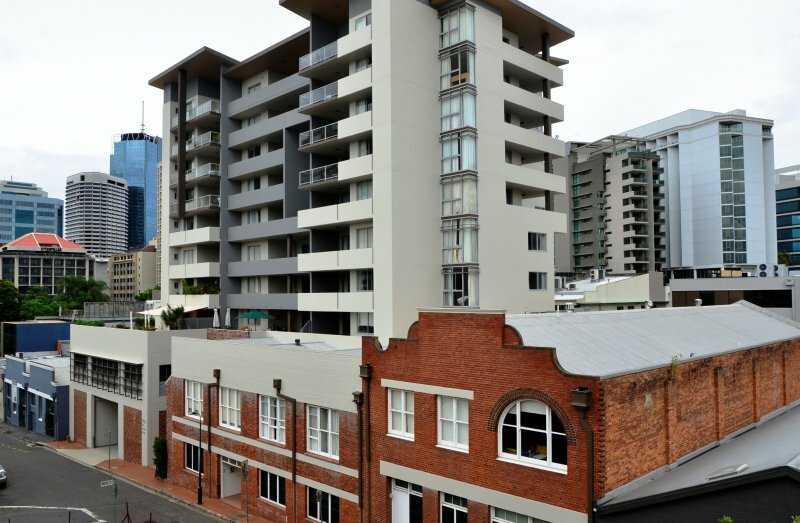 Quality Studio, plus 1 and 2 bedroom serviced apartments on the corner of Turbot Street and Bowen Street, in Brisbane city CBD - with one car park per apartment and WiFi available throughout all serviced apartments. Fully self-contained, each 1 & 2 bedroom apartment has a large private balcony, comes with a fully equipped kitchen and dishwasher, plus a laundry with a washing machine/dryer and iron etc including tea / coffee making facilities. WiFi Broadband Internet access is available throughout the entire building. All apartments are serviced weekly. Self-contained Studio, plus 1 and 2-bedroom Brisbane City corporate apartment accommodation for rent short- term on a daily, weekly, or even longer-term for rent on a monthly basis. Like a good city hotel, but with more than double the space and convenience. We offer long-stay rates for bookings over 28 nights and even very special 3+ month rates - great Brisbane accommodation a ten-minute walk to the centre of the CBD. 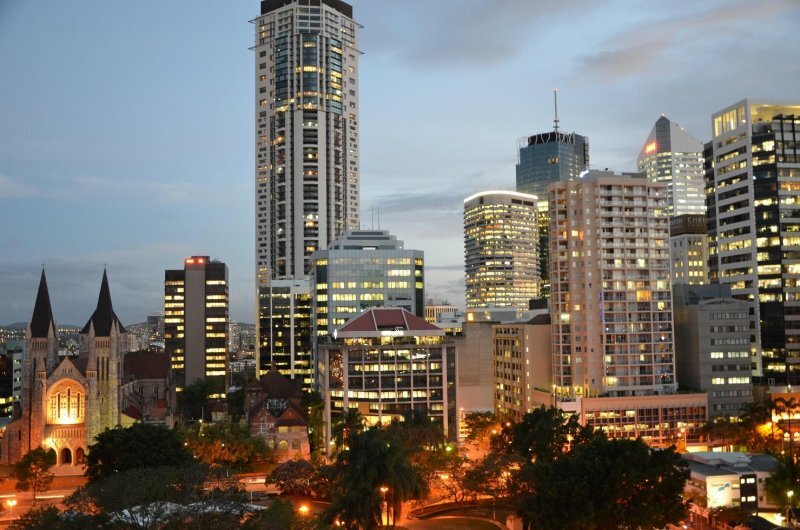 All 1 and 2 bedroom apartments have at least one large balcony and offer views of the city centre, or Spring Hill, or north east towards Chinatown and Brisbane airport. 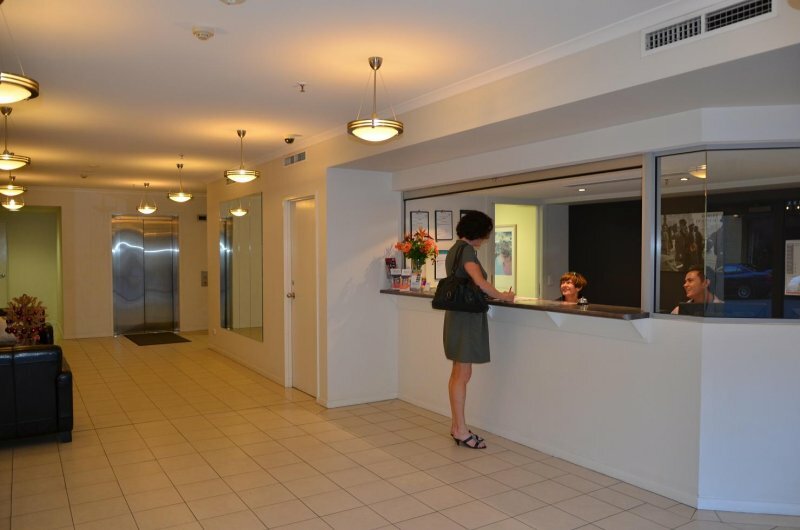 Location, Location, Location: Located near many of Brisbane's CBD hotels Frisco Serviced Apartments offers a cheaper and more convenient alternative. Fully furnished and equipped Brisbane accommodation near Spring Hill Marketplace shopping center, which includes the local Woolworths, Baker’s Delight, Terry White Chemist, Subway, Turbot Street Newsagent, Vintage Cellars, the award-winning Tognini’s BistroCafeDeli - plus several other outlets including the Spring Hill Dental Clinic! Being just off busy Turbot Street the apartments are quieter than other similar apartment buildings in the city. Literally across Bowen Street is Little Tokyo, possibly the oldest and most popular Japanese restaurant in Brisbane City. To the East, just a short 300mtr walk, are the Story Bridge and Brisbane River. Frisco Apartments is also within an easy walk to three of Brisbane City's main weekend markets in the CBD - being Eagle Street Riverside Craft Market (Sundays), Fortitude Valley Market (Saturdays & Sundays), Southbank Lifestyle Market (every Friday evening, Saturday & Sunday) and even the Queen Street Farmers' Market each Wednesday. A ten minute walk north east is Chinatown and dozens of restaurants from Chinese, Malaysian, Thai, Korean, Lao and Vietnamese, to name a few, plus a choice of North Indian restaurants along Brunswick Street. 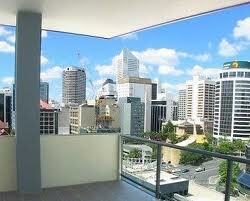 Nearby Fortitude Valley is Brisbane's night life and entertainment center. James Street and the Emporium precincts offer some of Brisbane's most chic boutique shopping. 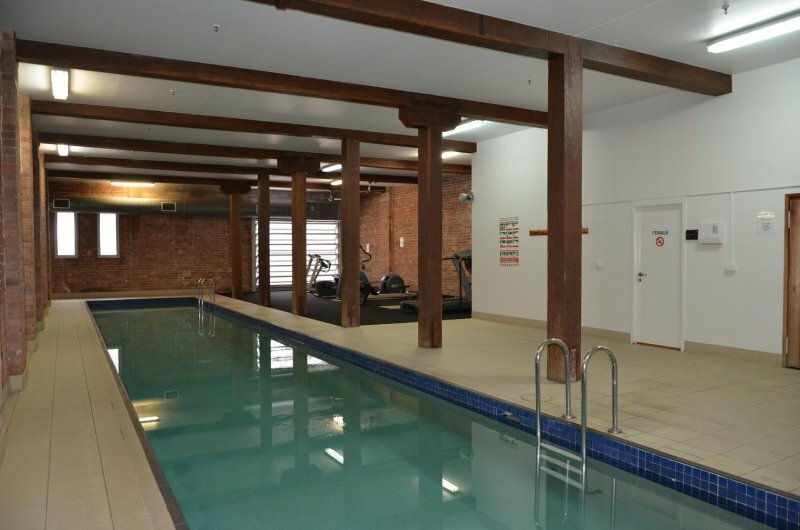 Guest facilities and services: Include an indoor, covered heated 25m lap pool, sauna and gymnasium, plus three levels of free car parking for guests! A modern lift takes guests up to ten levels of accommodation. As this is a non-smoking building, an ashtray is provided on each balcony and smokers are asked to only smoke on their balcony and to keep the balcony doors closed. Sorry - no animals or pets are permitted in the building. 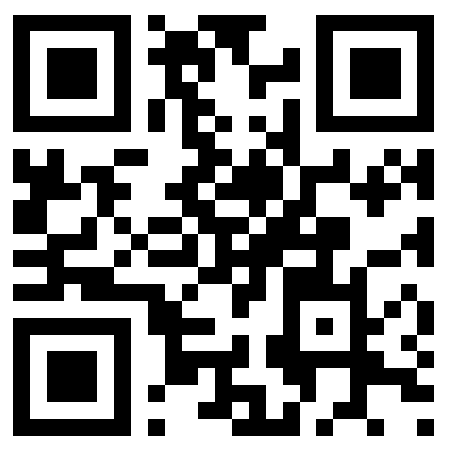 Unlimited wireless Broadband Internet access is available in all serviced apartments. Apartments are serviced weekly, or more frequently for a moderate fee. If you’re looking for #1 Brisbane corporate type hotel accommodation near the city centre, overlooking a park or the city, then choose a Studio, 1 or 2-bedroom apartments at Frisco Apartments, and enjoy short-term corporate style rental apartments for a few days, a week, or an extended period. For corporate reps or as a holiday apartment, these fully self contained apartments will be much more than a hotel. 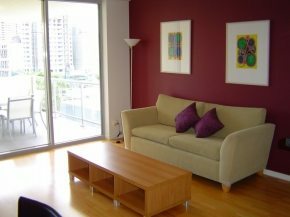 Frisco Serviced Apartments will feel like your home, with all that Brisbane's city centre has to offer at your doorstep. Thank you very much for the hospitality. We felt at home here at Frisco. The apartment room is excellent. We enjoyed the comfort of the bed, couch and the kitchen. We will be choosing Frisco in our next trip to Brisbane. "Thank you so much for a wonderful stay. You have all been wonderful. We had a great time. Keep up the great work." "Facilities were fantastic; the apartment style accommodation suited us with 2 young children for our one week stay. The service was great!" "I came to Brisbane for a week because of work, my wife joined me for leisure. Frisco's short term serviced apartments style suited us because we like to be quite conservative with our costs. Having full kitchen facilities means we can make our own food. Frisco was the best quality accommodation at a good price." 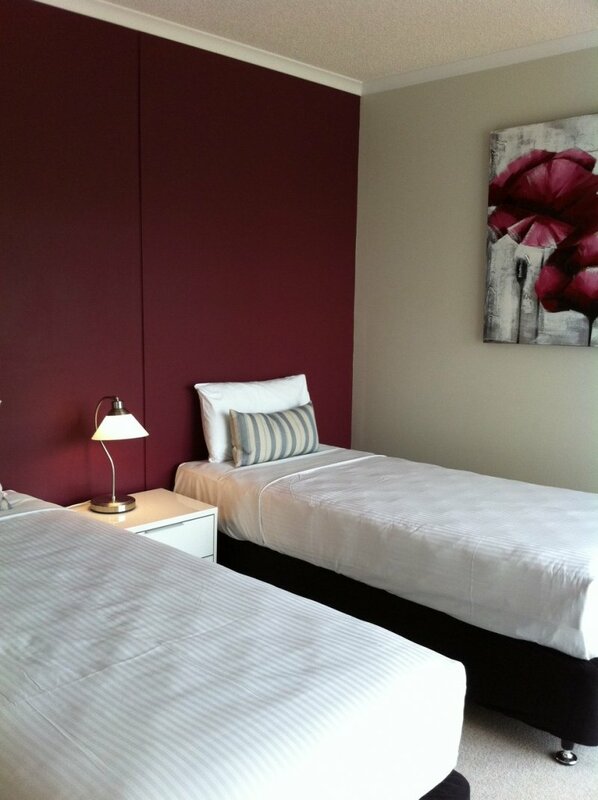 "Location was perfect: Close to Queen Street shops for my wife and also close to Chinatown restaurants. Lap pool was great for my after work swims. We will definitely be back."